QUEZON CITY, PHILIPPINES – In ceremonies held at the GMA Network Center in Quezon City, Philippines last April 4, 2019, Atty Lou Tancinco and Eric Quizon, hosts of Pusong Pinoy sa Amerika, renew their partnership with GMA Pinoy TV in a contract signing with GMA First Vice President and Head of International Operations Joseph T. Francia. “I think it’s a real blessing that I’ve partnered through these years with GMA Pinoy TV ,” says Atty Lou Tancinco. According to her, the partnership has allowed them to reach the huge Filipino audience of GMA Pinoy TV which has made possible the 15 seasons of Pusong Pinoy sa Amerika so far. For Joseph T. Francia, GMA Head of International Operations, the contract signing is a “renewal of vows” of sorts with Atty Lou Tancinco whose show Pusong Pinoy sa Amerika had been a part of GMA Pinoy TV since the early days of the international channel. He also recognizes the value of the show to the Filipino community who need guidance with their immigration concerns. 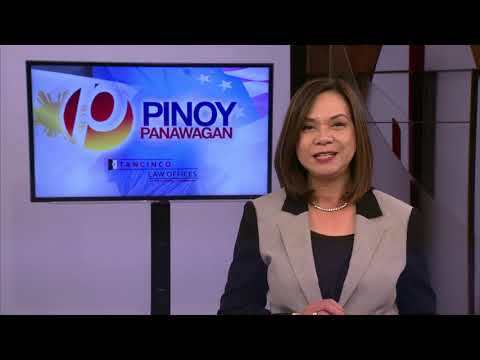 Pusong Pinoy sa Amerika is a 30-minute talk show on the most common U.S. immigration concerns of Filipino immigrant communities in the United States. The show prides itself in having helped empower thousands of Filipino immigrants on how to deal with immigration-related matters. 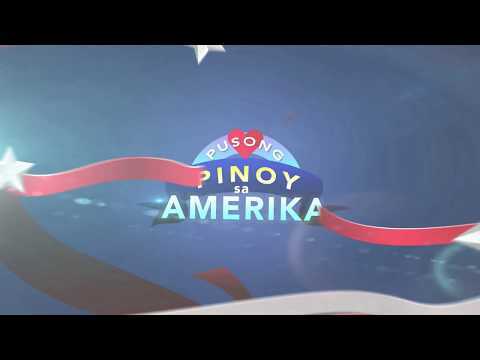 “Truth, resiliency and family unity” is the theme of the upcoming season of Pusong Pinoy sa Amerika which begins June 9, 2019. The show airs on GMA Pinoy TV, the flagship international channel of the GMA Network.